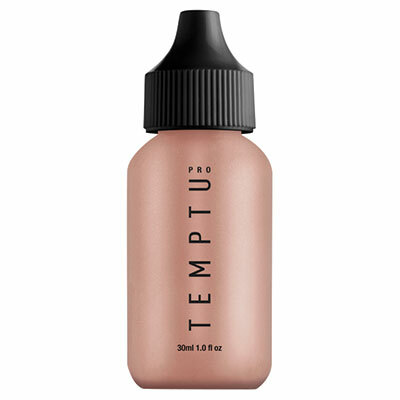 Revitalizes dull, tired, lackluster skin and restores the look of a brighter, healthier, and more luminous glow. Wear alone to rejuvenate skin with its hydrating skincare ingredients, prime under foundation to create lit-from-within luminosity, or apply on top of make-up to refresh and perfect complexion. Medium/Dark 1 oz.